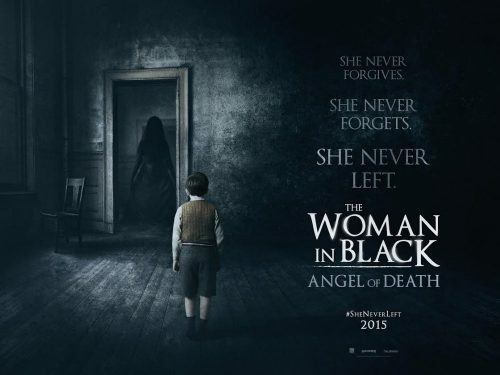 With Hammer back making movies, we now have The Woman In Black: Angel of Death. It’s still quite a way away but they have just released the first, teaser, trailer for the film. It would be three years since we saw The Woman In Black at the cinema. That time it had Daniel Radcliffe fighting the vengeful ghost. This time it’s Phoebe Fox’s turn to face the woman in black. As its only the teaser trailer, it doesn’t give that much away in plot terms but it sets the atmosphere quite well. We will just have to wait a couple of months to see what the first, proper, trailer will make of the film.